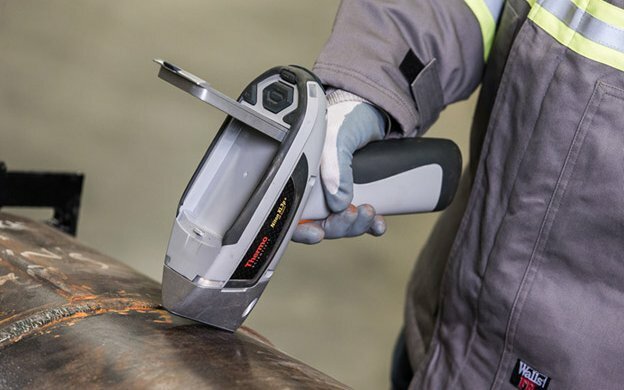 PMI is a new, innovative and portable technology that can quickly perform a positive elemental composition analysis on metals and alloys. We can use it to authenticate your vendor’s material certifications, verify your non-certified material meets your specifications or identify your exposure risks involved with certain elements such as lead. The inspection is fast, can accommodate a multitude of sizes and configurations and does not require destructive samples or coupons. It can accurately identify 14 elements at any point in your process to support quality control and safety in your processes.